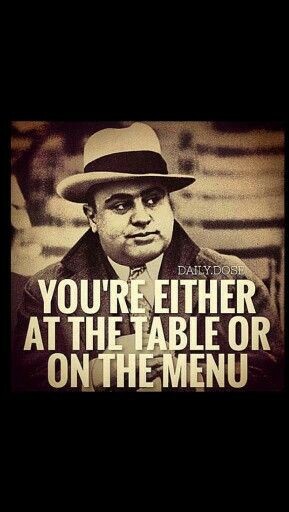 To show his appreciation, Capone paid him very well.. Not only was the money big, but Eddie got special dividends, as well. For instance, he and his family occupied a fenced-in mansion with live-in help and all of the conveniences of the day. The estate was so large that it filled an entire Chicago City block. He decided he would go to the authorities and tell the truth about Al” Scarface” Capone, clean up his tarnished name, and offer his son some resemblance of integrity. To do this, he would have to testify against The Mob, and he knew that the cost would be great. So, he testified. Within the year, Easy Eddie’s life ended in a blaze of gunfire on a lonely Chicago Street. But in his eyes, he had given his son the greatest gift he had to offer, at the greatest price he could ever pay.. Police removed from his pockets a rosary, a crucifix, a religious medallion, and a poem clipped from a magazine. As he was returning to the mother ship, he saw something that turned his blood cold; a squadron of Japanese aircraft was speeding its way toward the American-fleet. Upon arrival, he reported in and related the event surrounding his return.. The film from the gun-camera mounted on his plane told the tale. It showed the extent of Butch’s daring attempt to protect his fleet. He had, in fact, destroyed five enemy aircraft. 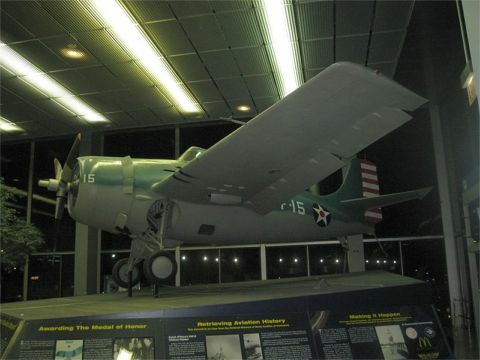 This took place on February 20, 1942, and for that action Butch became the Navy’s first Ace of W.W.II, and the first Naval Aviator to win the Medal of Honor. Butch O’Hare the Hero Pilot, was “Easy Eddie’s” son.